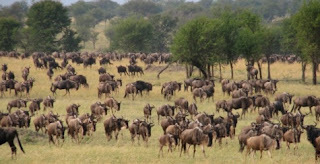 Briefly, migration is a seasonal journey made by animals from one habitat to another, which is often far away. 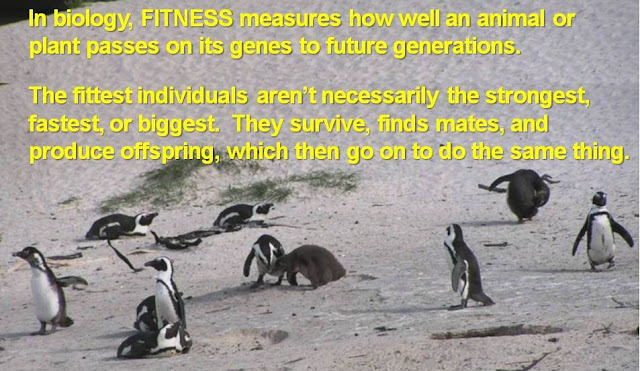 Why would an animal leave a known area and travel to a faraway land (or ocean), expending a massive amount of energy and risking its safety, for some unknown benefit to its fitness? Animals move because the resources (usually food) they need are not always available in the same place all year. so monarchs leave it behind each autumn! 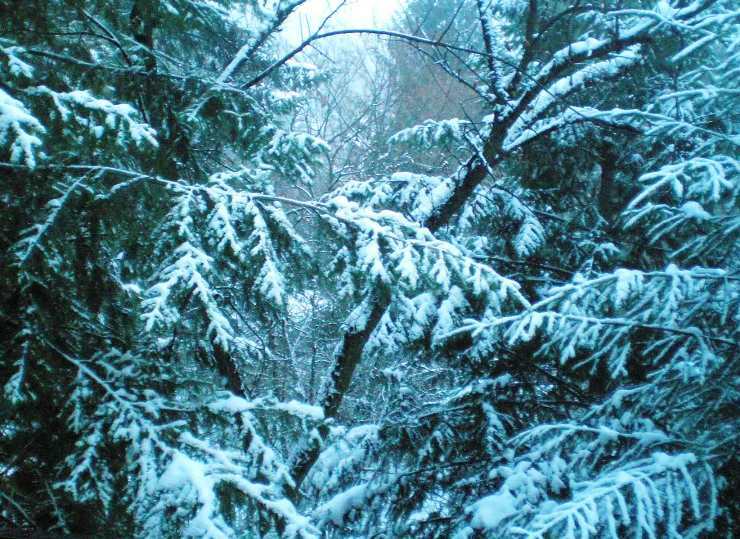 The northern hemisphere in winter is cold, and food is scarce for many animals. There are almost no flowers or fruits, and few seeds, to support birds or insects, so they must leave, change their diet, hibernate, or die, basically. So why do they bother going there in the first place? Good question. The long days and new plant growth in the northern hemisphere in summer combine to produce huge crops of insects, flowers, fruits, and seeds, which, apparently, make it worth many birds’ while to travel north from southern locales. Monarch butterflies, the most famous of the migratory insects, enjoy the flowers. Nevertheless, every autumn, over 100 million of these black, orange and white long-distance migrants leave the north, flying nearly 3,000 miles (4,820 km) from across Canada and the U.S. to the coast of California and highlands of Michoacán, Mexico. There they spend the winter with temperatures and food supplies that can support them. This is the longest known migration of any insect, a major biological phenomenon that has intrigued generations of kids and scientists. These strong fliers weigh less than a gram (.01 to .026 oz), and how they navigate and use the air currents to cross a continent to find their way to a specific forest they’ve never seen or heard about is still not entirely clear to us. The next migration post will focus a bit on their navigation, which comes to them naturally and is essential to not only their own well-being but that of future generations. During the northern summer, the monarchs’ breeding grounds in the North have abundant milkweed, which is the primary food of the monarch larvae. In the late spring and summer, female monarchs lay their eggs on the milkweed plants, and when the larvae hatch, they eat it like banshees for and grow into caterpillars. After nearly 2 weeks of gorging, the caterpillars wrap themselves up in hard cases called pupae (chrysalids) to further develop for up to 2 weeks, until they emerge (“yes! freedom!”) as beautiful tiger-striped adults. Those born in the northern spring and mid-summer enjoy the warm weather and live normal, albeit short and fast-paced, lives. Two or three monarch generations complete their entire lifecycles in just a few weeks. 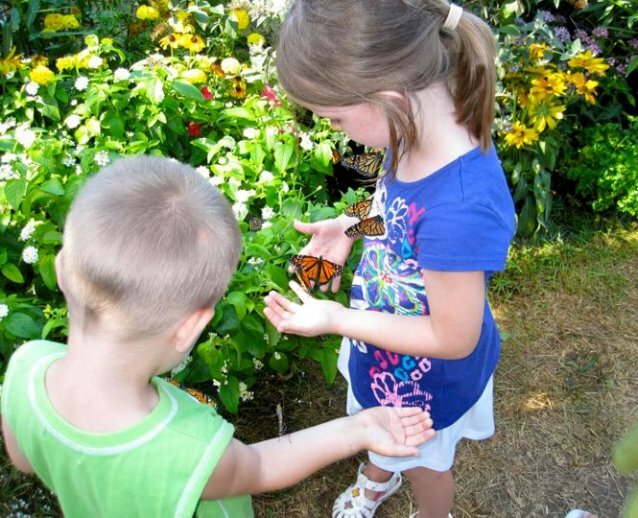 In contrast, those emerging in early autumn are born ready to move: monarchs born in the Northeast as summer turns to autumn live for 8 or 9 months, longer than those born elsewhere in the annual cycle. 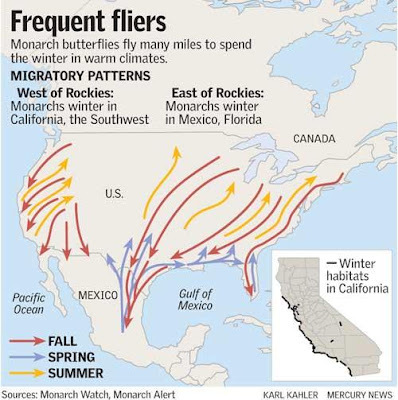 General patterns of the monarch migration, with the eastern population traveling farthest. These are the butterflies that travel en masse to Mexico, flying 25-30 miles (40-50 km) per day and reach central Mexico by early winter. 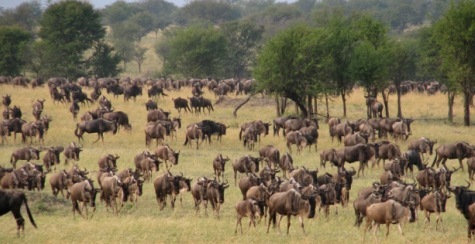 They arrive by the thousands and crowd into a single area to spend the winter in dense clusters. 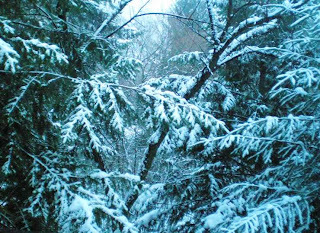 This “eastern” population gathers from breeding sites covering over 100 million hectares (250 million acres) into a few mountainous forest areas covering just 20 ha (50 acres)! 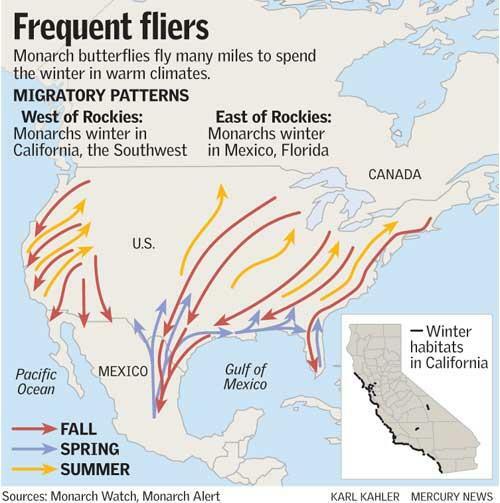 The much smaller “western” population of monarchs that breeds west of the Rocky Mountains migrates to and gathers in over 200 sites along the coast of central and southern California. 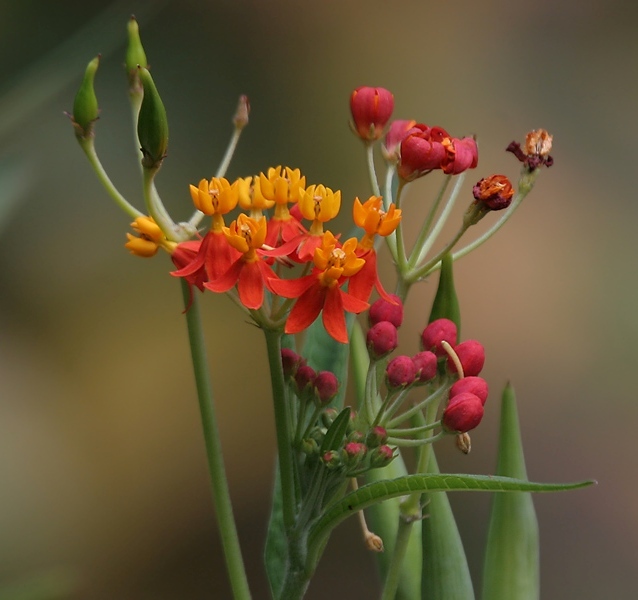 Scientists think some combination of day length, temperature, and perhaps the gradual disappearance of its host plant, the milkweed, triggers a state of suspended reproductive development in the migrating monarchs. 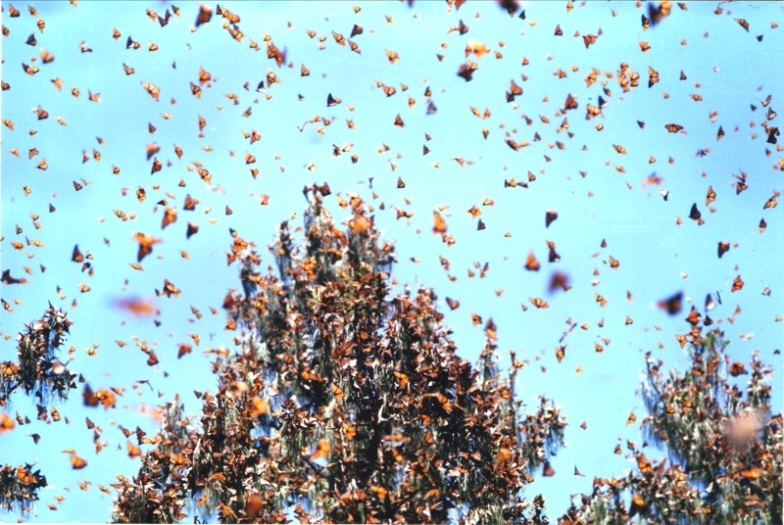 In these cool, high-altitude wintering colonies, the monarchs’ metabolic rates decrease, so they don’t move around much and use less energy. In late February and early March, the weather warms up, and the monarchs start moving around more, eating nectar, and drinking some water. Some get really crazy and breed. It’s then that these same monarchs begin their return journey north. But the beautiful fliers you see in northern North America are not the same butterflies that traveled to the wintering sites in October/November. They’re the travelers’ kids. One of the coolest parts of this extraordinary migration is that no single butterfly makes the full round trip. The time it takes to make the trip down and back to their breeding grounds is longer than even the extended lifespan of the north-south migrants. Why do they bother going back North? 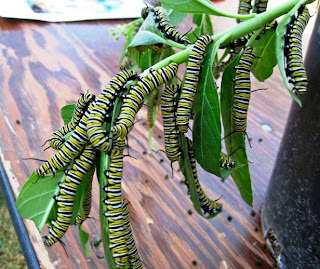 The job of the adults is to reproduce, and they need milkweed plants to do it – the milkweed contains the poisons that make the monarch so distasteful to predators that savvy ones leave the monarchs alone, which is essential to success in both reproduction and their migration. 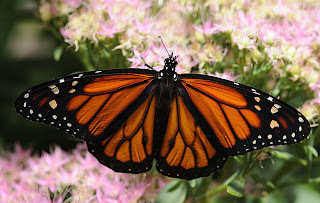 Female monarchs begin the trip back and lay eggs on milkweed plants along the way, mainly in the southern United States, so when the adults die a few weeks later, their offspring can continue the journey. The milkweed plants which are so essential to monarch breeding start to die in June in the southeastern US, so the migration must continue north if the butterflies are to breed successfully. Born in northern Mexico and the southern US, the next generation finishes the springtime migration north, reaching their summertime homes in late spring, and breeding there. The super-abundant milkweed of central and northeastern North America allows monarchs to produce two or three several-week summer generations. 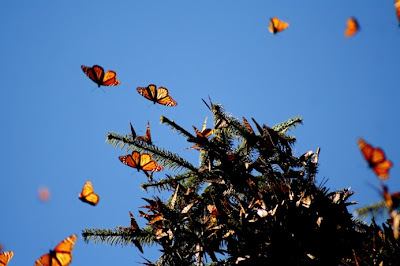 It’s actually the grandchildren and great-grandchildren of the butterflies that left Mexico that continue the cycle and head south the following autumn. 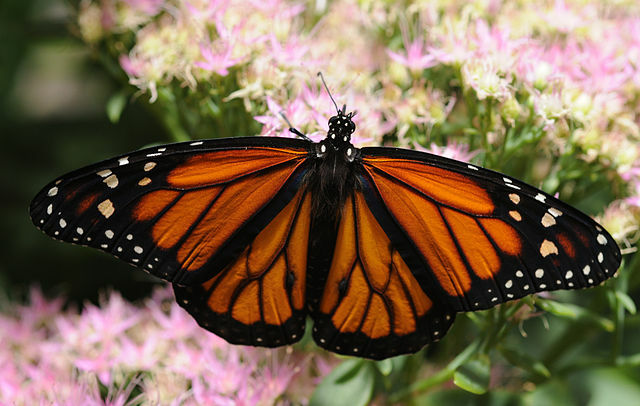 Like many migrants, monarchs must find a safe place to rest and eat along their journey. Adults eat nectar from a variety of flowers, so they move north once flowers start blooming. 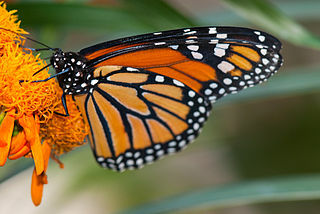 Unlike birds, monarchs lay their eggs along the way, so they also need to find suitable milkweed patches. 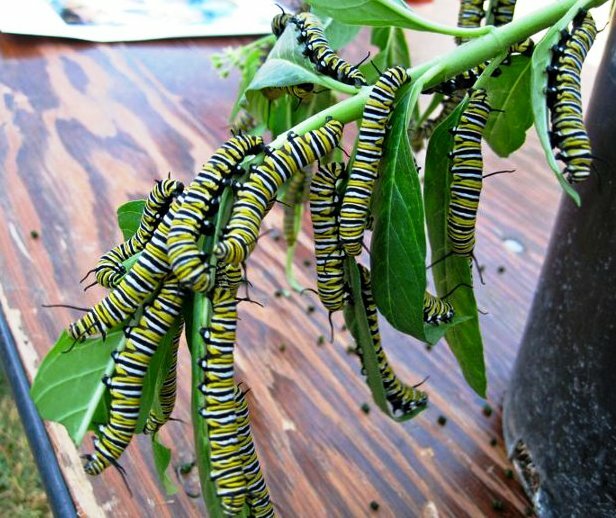 Since the larvae specialize on milkweed (which contains bitter toxins that makes the monarch caterpillars and adults poisonous to birds – smart dietary strategy! ), the availability of milkweed may be more important than that of any specific flower. Colder weather slows the progress of both the milkweed growth and the monarch migration. The number of monarchs that spend their summers east of the Rocky Mountains Scientists has been drastically declining, which has worried butterfly researchers and fans across the continent. 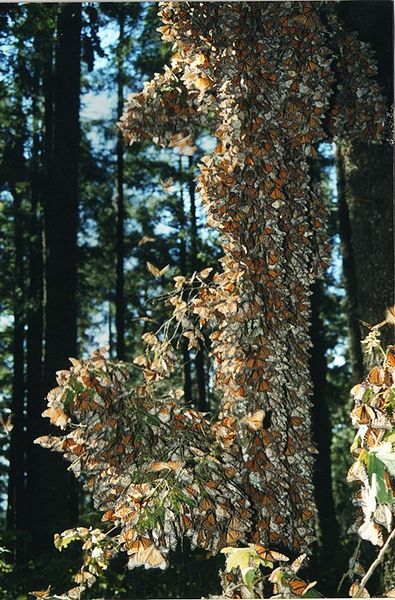 Intensive logging and tourism activities, as well as with forest fires and other natural disasters, in their Mexican winter homes and the increase in pesticide use and loss of meadows with milkweed and other flowers in their North American summer homes have combined to seriously threaten the eastern monarch populations. An upcoming post will highlight what you can to do help the monarchs and other seasonal travelers. One of these is to report your sightings of migrating monarchs in spring and fall, which you can do here. These reports help scientists map the butterflies’ progress, which they compare to the growth of milkweed and other factors. Have any of you readers seen the new crop of migrants? Let the folks at Journey North know where you’ve seen them! (or click here to see sightings reported by others). This incredibly fun and informative site at Learner.org compiles weekly news updates on the monarchs’ progress and locations throughout their migration, interspersed with maps and easy explanations of all aspects of the butterflies’ ecology, from breeding and egg laying to their movements and feeding. 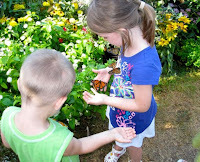 If you want to learn about monarchs, pay them a visit! Got a monarch question? Here is their full facts page by topic and year. To report monarch sightings and for tips on helping monarchs, creating monarch habitat, raising monarchs, butterfly gardening and other ways to get involved, as well as a wealth of images, articles, and other materials for researching or teaching about monarchs, go to Monarch Watch. Also really comprehensive is the Arkive monarch photo show - it provides not just great photos but also information on the biology, range, habitat, status, threats, and conservation of monarchs. If you are more serious, or curious, about monarch conservation, consult the North American Monarch Conservation Plan.